ISLAMABAD: CPIC Global on Wednesday signed a construction agreement with China’s state-owned mega construction conglomerate, BIDR, to materialise Gwadar’s two mega residential and commercial projects. 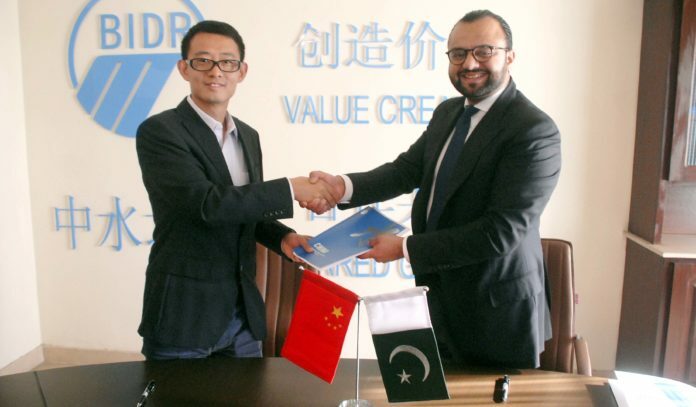 The agreement was signed by CPIC Global Founding Board Member Syed Zeeshaan Shah and BIDR Deputy Director and Chief Design Engineer Liu Bochun. On the current on-ground situation in Gwadar, Shah said the progress over the last 12 months in Gwadar has been phenomenal. 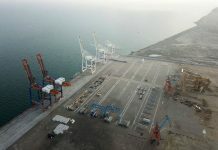 “The port and economic free zone are both fully operational now and 30 companies from Pakistan and China have committed to investing almost $500 million to develop their industries there. The dream of a Gwadar becoming a key economic hub of Asia is not far away now,” he added. Commenting on the Prime Minister Imran Khan’s recent visit to China, Shah said that the Chinese have invested in Pakistan at a time when others snubbed it. “China and Pakistan are all weather friends and China reiterated this by committing to help Pakistan with the balance of payment situation. The trip was particularly encouraging for Gwadar with both sides reiterating the significance of Gwadar as the central pillar of CPEC and agreeing to further expedite development of the port and its auxiliary projects,” he concluded.